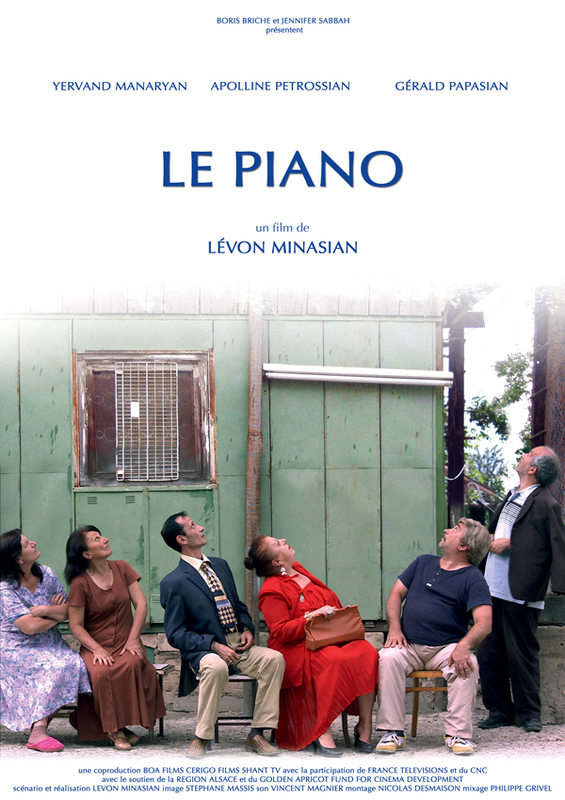 January 14, 2011 - 16:06 AMT 12:06 GMTPanARMENIAN.Net - Le Piano (Piano) movie authored by a French musician, director, script writer and producer Levon Minasian is featured in short films contest program of Le Monde journal. The film portrays a life story of a little orphan girl Lusine, a talented pianist from Gyumri, who survived the devastating earthquake of 1988. Film "Le piano" , Levon Minasian in Hayeren. You can Vote ( VOTER ).